Professional road cycling may not be a big sport in the United States right now, but that doesn’t mean it’s not one of the most fascinating sports out there. 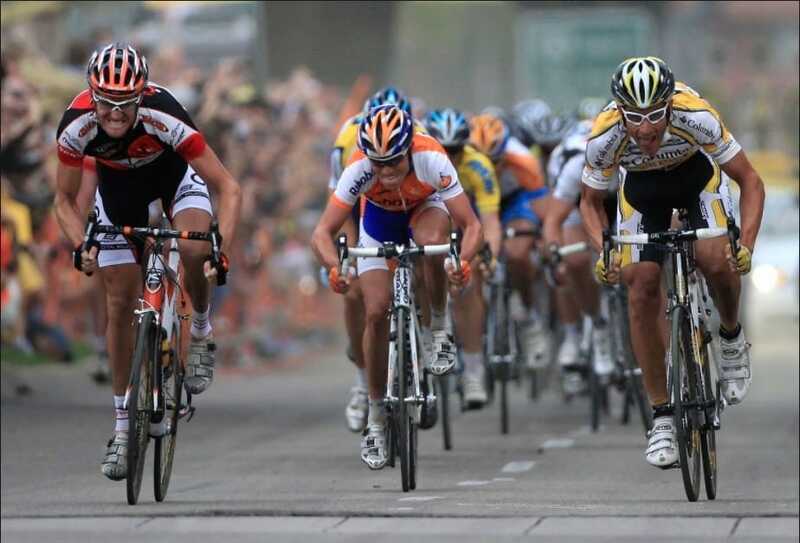 Gruelling to take part in, and fascinating to watch, road cycling has become one of the most followed sports worldwide. Lance Armstrong brought a lot of attention to professional cycling, both in the US and across the world, and despite the issues surrounding him, he deserves recognition for his influence. 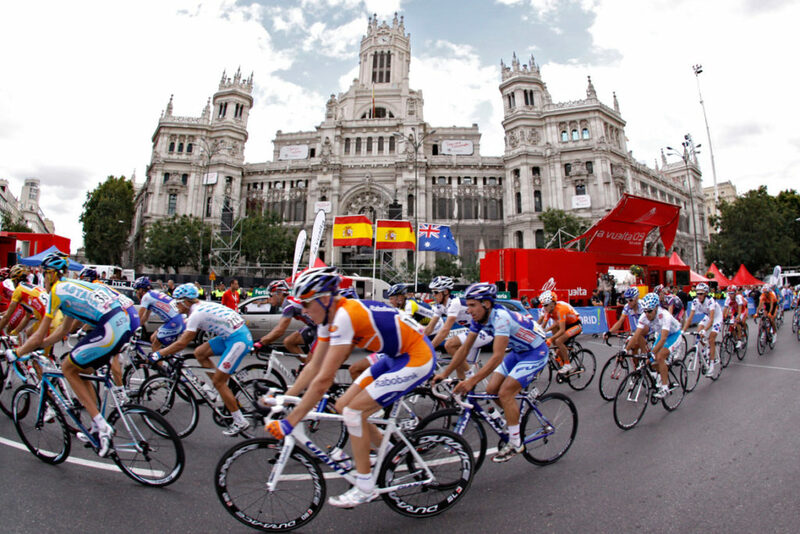 Sure, most cycling fans know of the Tour de France, and that’s about it, but there are plenty more cycling races around the world that are hugely popular and iconic. If we’re going to get to the heart of what really makes road cycling so great, then we’re going to need to saddle up and take a look at some of the truly great bike races around the world. This is one of the most grueling races because of the fact that, at 185 miles, it is the longest one-day race in professional cycling. 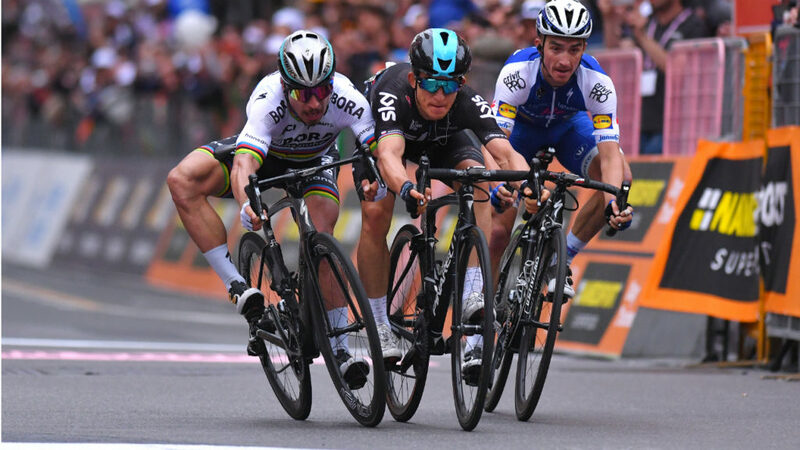 While the Tour de France is a marathon spread over several days, Milan-San Remo is about putting all your energy and ability into one day and making it count. Long and flat, the course definitely favors sprinters and is the ultimate race for those who are conditioned over one long, intensive course. There are strong winds and unpredictable weather to contend with, so it’s most definitely one of the most exciting races. This is actually a pretty new race, having only been launched in 2006, but it certainly makes the most of the sheer magnificence of the Californian wilderness. This is, without question, the most important and popular bike race in America, and it attracts all the big cycling teams. It’s 8 days and 700 miles of some of the most gorgeous scenery the United States has to offer, including vineyards, farmland, and incredible coastline. If you want a picture-perfect cycling race to watch, this is definitely the one you choose. Spain is the perfect location for professional road cycling, as it is beautiful, with amazing weather, and some grueling mountain riding. Because it happens late in the cycling season, it is most commonly overlooked by fans and doesn’t always feature the best riders. But, in many ways, it’s one of the most challenging races. The intense heat and humidity mean riders must condition themselves perfectly, and there can be some pretty aggressive riding. It’s definitely the most underrated of the grand tours, and well worth checking out. We went and saved the best for last. 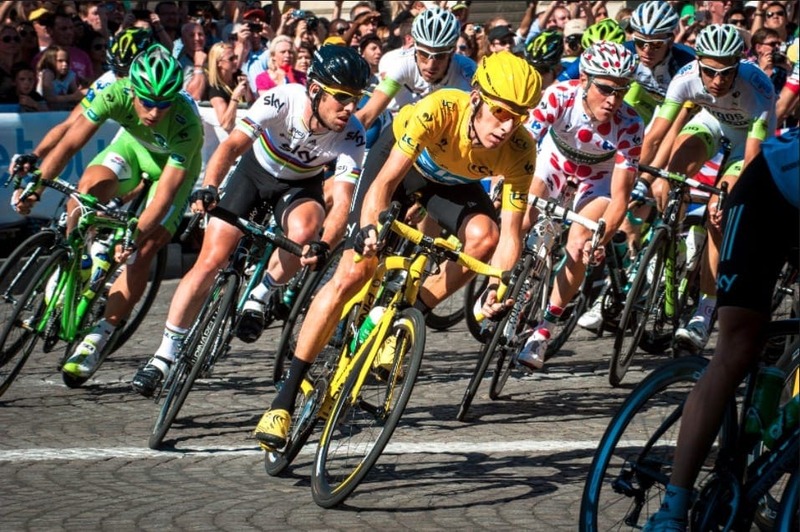 The Tour de France is an institution in global sport, and sacrosanct among those in the cycling world. At 21 days and more than 2,000 miles, it is considered the pinnacle of competitive road cycling. It pits the best in the world against one another in an epic quest for cycling immortality. Many of the most famous names in the sport have worn the famed yellow jersey, and this is the most watched bike race in the world. Cycling has many great races around the world, but we have chosen the ones we feel best represent the sport as a whole. Some people might think that road cycling is dull or time-consuming, but, it can actually be one of the best sports to watch. Compelling, fascinating, and incredibly tactical, these races are truly won by those who have prepared the most and used their strengths to their advantage when it counted.